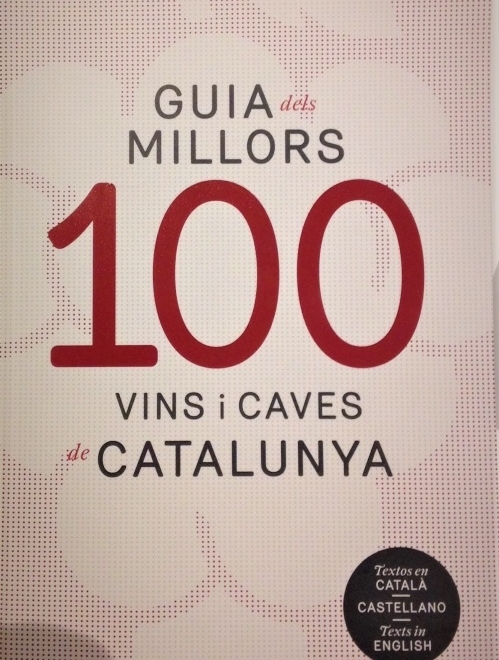 Catalonia is a country of great wines, with a high quality standard and so many national and international recognitions that it is difficult to determine which are the top hundred wines. I have selected wines and cavas from the twelve designations of origin that exist in Catalonia. In each designation of origin, I have selected wines that are national and International. Among the top wines in Catalonia, I have selected wines featuring all styles and colours; white wines, rosé wines, red wines, sweet wines and cavas.